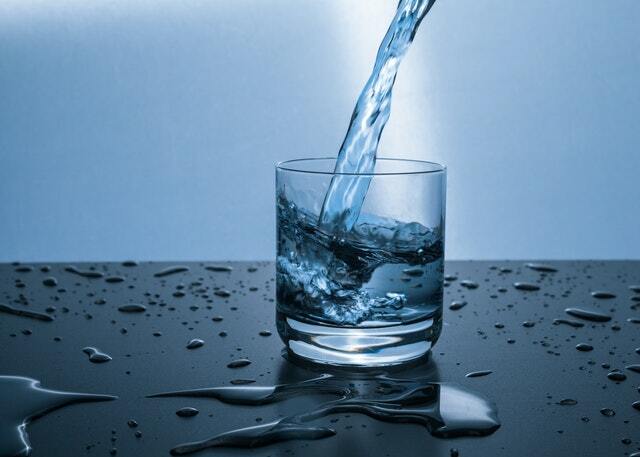 Since January 2006, Friends of water has been supplying homeowners with water filters and information on the health risks of chlorine and fluoride in their drinking water. We work hard to keep you and your family safe from the chemicals in the local water. Our kids have fewer cavities than we did, and many credit that to fluoride in the water supply. However, most European countries outlawed fluoride in drinking water decades ago and their dental health has improved as much as in the US, in some areas more. Ascribing all of our dental health improvements to fluoride in the water doesn’t hold up. Some in favor of fluoridation endlessly argue that there is no science to say it is bad for us. This is simply not true; there is a lot of evidence showing health risks of fluoride in the water. Although many people have believed for a long time that fluoride in our drinking water was good for our dental health, there have now been many studies that demonstrate that there are significant risks of fluoride in drinking water. These present many excellent reasons why we should remove fluoride from our drinking water. The dangers may go beyond cosmetic issues. The EPA released two newer reviews of research on fluoride. One study found that prolonged, high intake of fluoride can increase the risk of brittle bones, fractures and crippling bone abnormalities. Nearly always, the argument for adding fluoride to drinking water is that it is in a dosage that is safe and even good for us. However, drinking water is not the only way we ingest fluoride – so isolating one source and saying the level is okay is absurd. More and more the original untested assumption that fluoride in water would help with dental health is being confronted. Another issue is: do you really want ‘medicine’ delivered through your drinking water? Our view is that we should each have the right to determine what medicines we intake – or don’t. Fluoride doesn’t just break down and disappear. It accumulates over time. An NRDC study says people today ingest 4 times as much as they were when they started putting fluoride in our drinking water! This is spread evenly across intake from water, other drinks, food and dental products. If you did everything you could think of to avoid fluoride, you couldn’t eliminate it! The National Kidney Foundation has advised “Individuals with CKD [Chronic Kidney Disease] should be notified of the potential risk of fluoride exposure.” Too much fluoride damages bones and malfunctioning kidneys do not excrete fluoride properly allowing a toxic build-up in the bones. Past President of the American Medical Association. Some research suggests that fluoride may be good for dental health when used topically. However, at this point it has become clear that there is no rational reason to expose yourself to it through ingestion. There is no question that too much fluoride does irreparable damage in many ways. Put that together with the reality that you can’t control how much fluoride you are exposed to now as you also get it through foods, drinks and some medicines. For more information on Fluoride in your water, email us at [email protected] or call us toll-free at 866-482-6803.